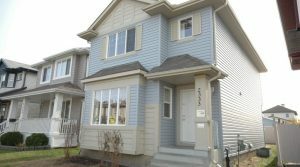 This 3+1 bedrooms, 2+2 baths, fully finished basement and brand new double detached garage is waiting for you to call it home! 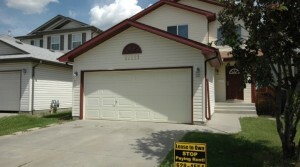 Gorgeous Sherwood Park 4-bed Home For Sale or Rent to Own In Clover Bar Ranch! Wow! 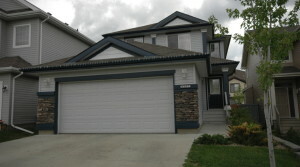 Imagine yourself coming home to a place located in Clover Bar Ranch, one of the best neighborhoods of Sherwood Park. Wow! 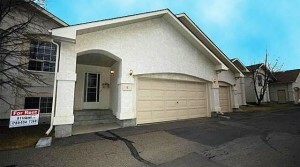 Imagine yourself coming home to a place located in one of the best neighbourhoods of South Edmonton. Minutes away from everywhere! 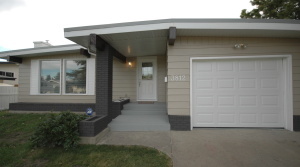 This newly renovated 3+2 bedroom home has all the space your growing family needs! 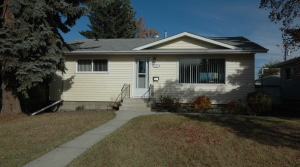 See what this beautiful home has to offer here! 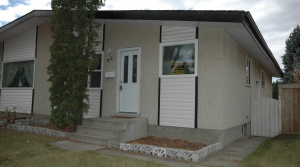 Immaculate Home in Millwoods Available For Rent-to-Own! 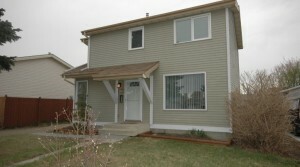 Gorgeous 2-Storey Home in Ellerslie Heights For Rent-To-Own! 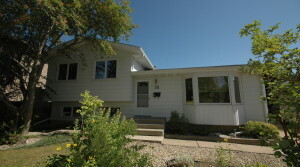 3000 square feet! 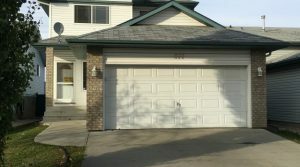 Triple detached garage with heat! 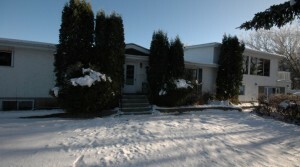 On an acreage! 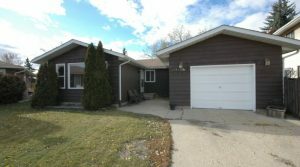 This home has everything you need and plenty more!